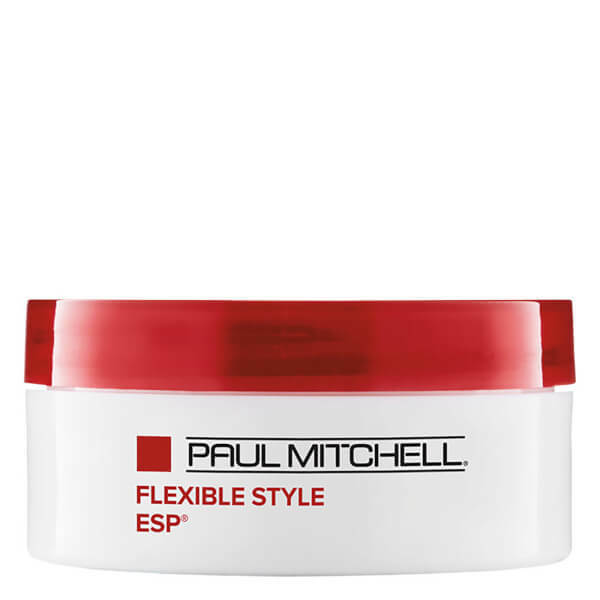 This Lab Flexible Style Elastic Shaping Paste from Paul Mitchell helps create bendable texture with flexible hold. It also shapes multiple styles - spike, twist, bend, separate or define. 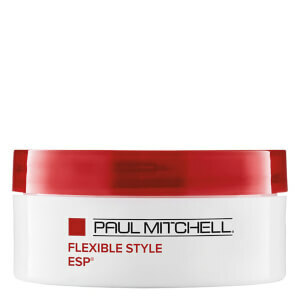 Elastic shaping paste is highly concentrated, so a little goes a long way. Rub a small amount into the palms of your hands. Apply to your damp or towel dried hair and style as desired. For a stronger finish blow dry with hot air and then finish with a blast of cold air to set.